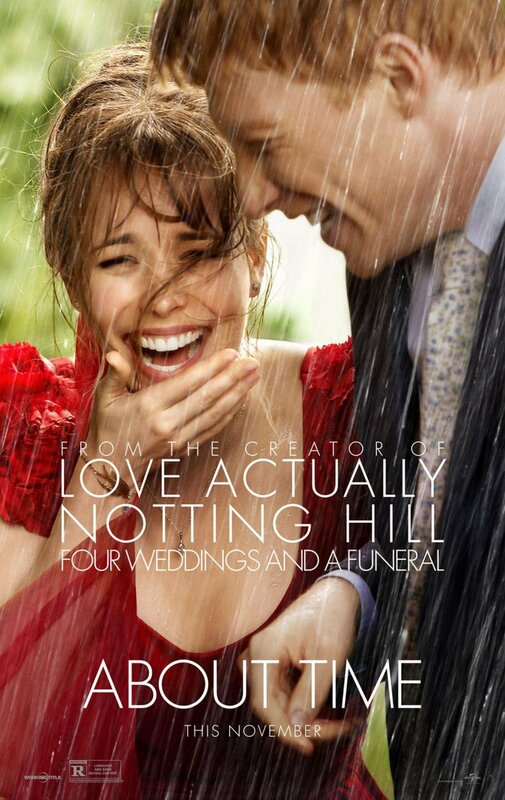 Trailer For Richard Curtis' About Time Will Have You Trying To Buy Tickets - Are You Screening? Some films come with their audiences already owning tickets, and Richard Curtis’ upcoming About Time is one of them. Just connecting Love Actually to the film is all you need, but then throw in Bill Nighy being endearing, and add the charm of Domhnall Gleeson, who seems to have been born from Curtis’ imagination, and this film is an absolute lock. At least, it looks that way from the trailer. You think you can keep yourself from falling for this one, especially because “time travel” is featured prominently, but just give in now.